The best of urban living has arrived atBaltimore Crossroads, just 10 miles from the heart of downtown Baltimore. Welcome to Greenleigh,a completely walkable, self-contained village with city ideals. Refashioned to flaunt more contemporary urban designs, these luxury townhomes feature open floorplans, modern finishes, rooftop terraces, and all the fine features you expect from NVHomes. Stretch out with a home as large as 4,100 sq. ft. and enjoy as much space as many nearby single-family homes – without all the hassles of maintaining an older used home. Two-car garage parking is included for coming and going with ease, as well. With a home like this, you'll never want to leave. But there's so much to explore at Greenleigh! Step up to a community that truly has it all - live, work, and play - all at your doorstep. Stroll to neighborhood shops, pool, resort-style clubhouse, garden, fitness center, yoga studio, parks, trails and more. 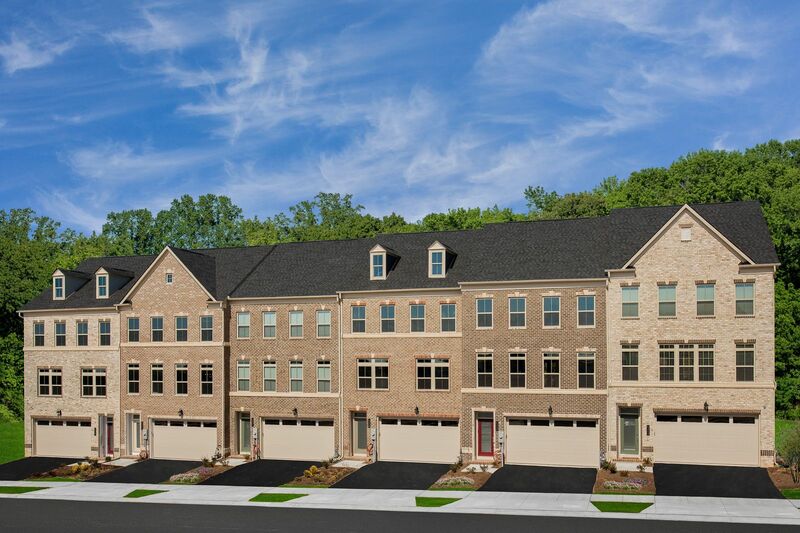 What's more, it's near Perry Hall High School, Shops at White Marsh, and just a 3-minute drive to MARC Train. Discover why so many want to call this neighborhood home. Move up and live Greenleigh. Scheduleyour tour today!